Boost your child's maths with 10ticks! "Excellent for kids. My daughter is loving the desktop changing pics and getting merits." Our engaging and interactive Home Learning System will take your child through the entire Latest National Curriculum at his or her own pace. 10ticks is used by thousands of students worldwide, in both schools and homes. 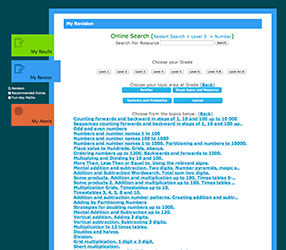 We cover every maths topic in both primary and secondary education, from Years R-11. All of our resources are fully mapped to the Latest National Curriculum, covering every maths topic from Years R-8. We also promise to keep the Home Learning System completely up to date if there are any future changes to the curriculum. Build up your child’s confidence with our rewards feature. 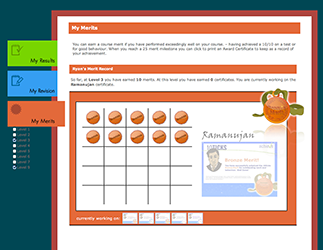 With every merit your child earns, he or she will become more and more confident and really start to enjoy maths. Parents can also award personal merits to encourage further. 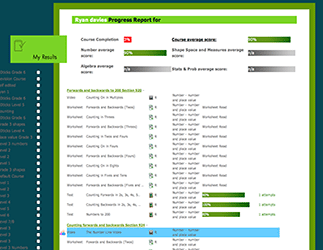 You can track your child’s course progress and monitor his or her test results quickly and easily, helping you to identify strengths and weaknesses within his or her knowledge, and to establish his or her overall attainment level. It’s not all hard work. 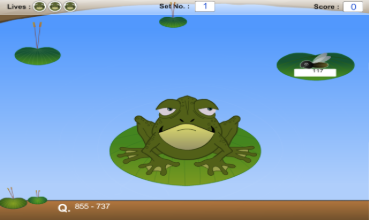 There are lots of fun and interactive maths games as well. These will allow your child to really have fun with maths, and also help to consolidate those key skills taught, without your child even realising it. 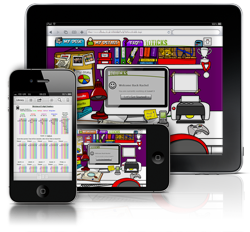 The revision area allows your child to access our collection of maths resources. 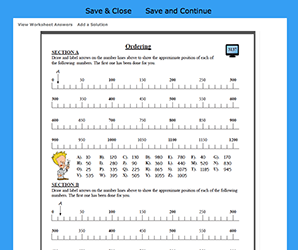 This is perfect for exams as it allows your child to focus on specific areas and to quickly find a help video or practice questions to improve skills. 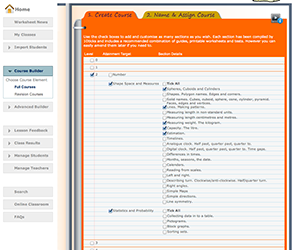 The System contains thousands of worksheets, video guides and tests, along with hundreds of games and activities. With so many maths resources, you will have the flexibility to use the System in a way that will benefit your child best. The Home Learning System is internet browser based so is fully compatible with Windows, Mac, iPads, Androids and other tablets. Some resources may require additional software which you may have installed on your device already. You can select one of our ready-made 10ticks courses, or you can quickly and easily build a bespoke course of learning, selecting the years, topics and resources that you wish to include.